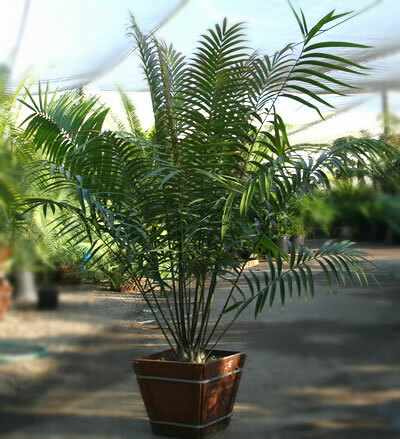 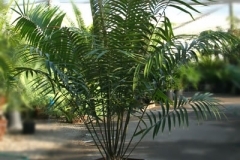 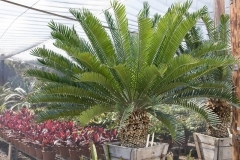 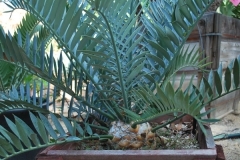 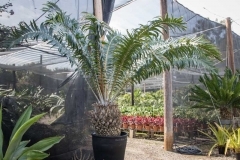 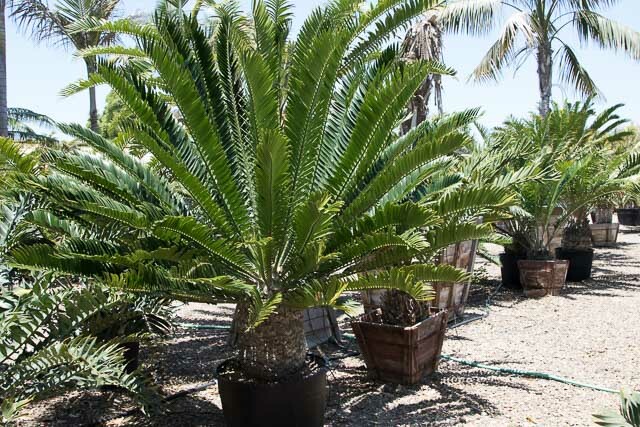 The order of Cycad is a large and diverse group of plants which grow naturally in tropical and sub-tropical climates. 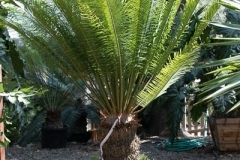 Many of which are drought tolerant. 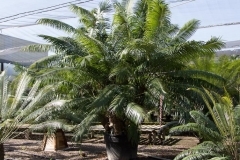 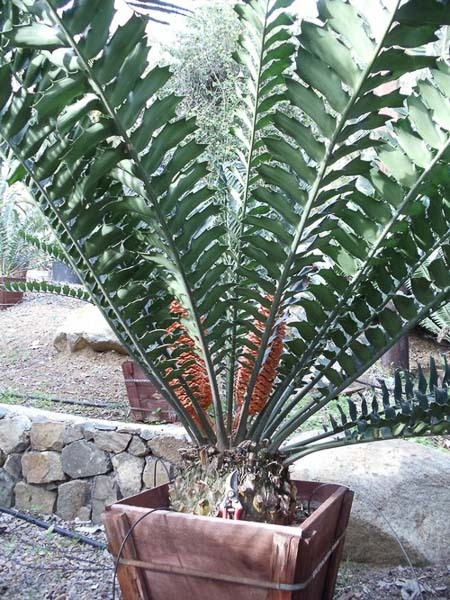 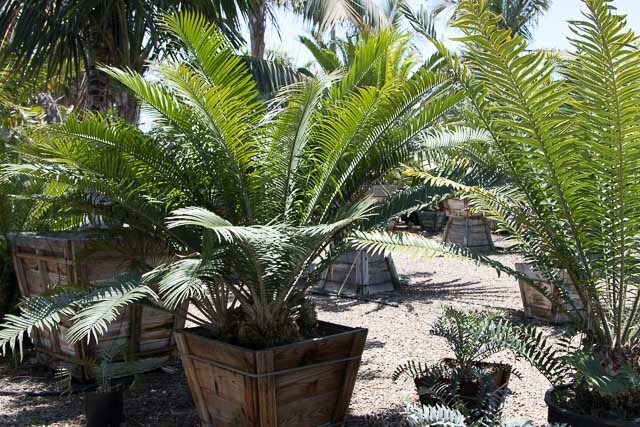 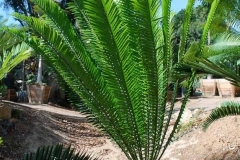 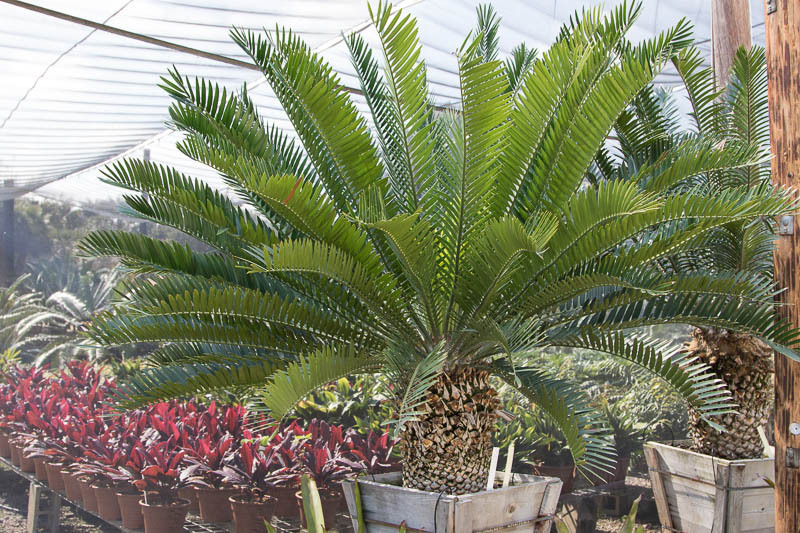 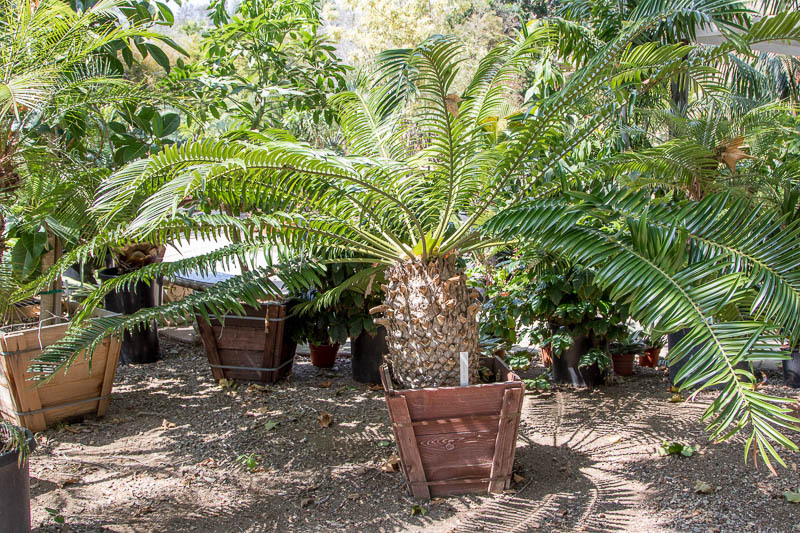 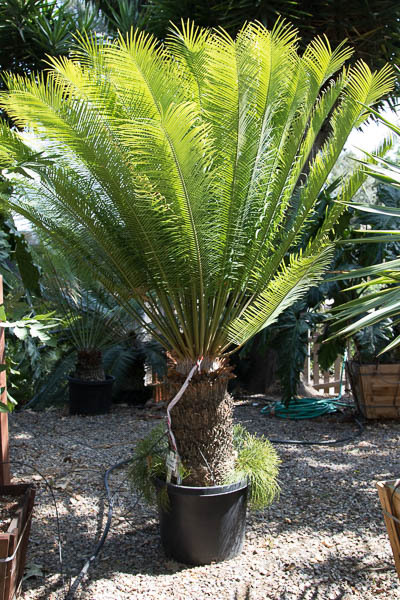 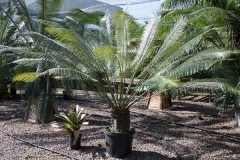 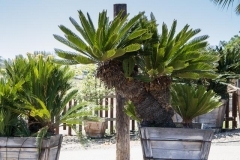 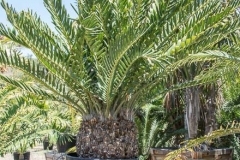 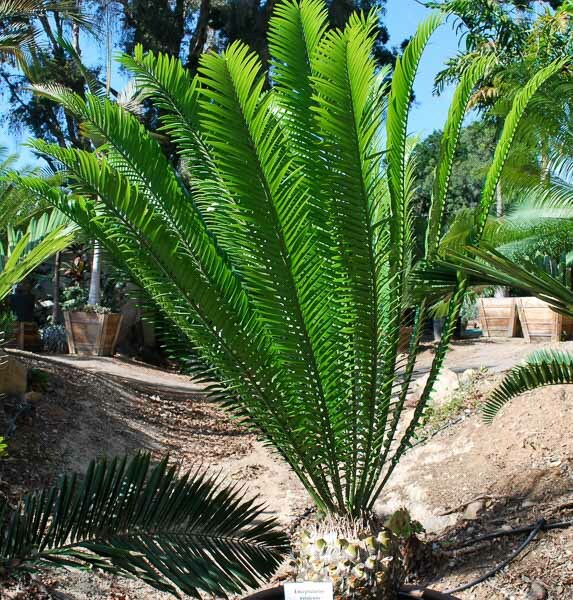 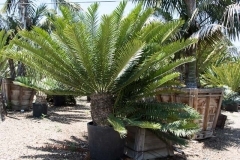 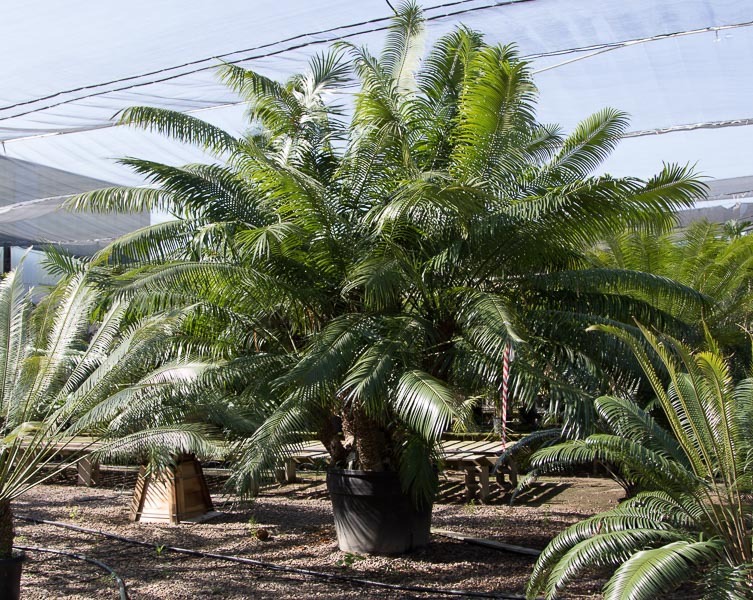 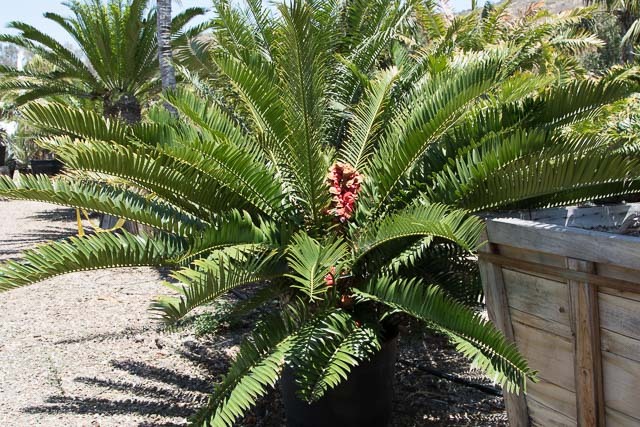 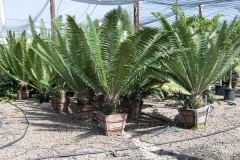 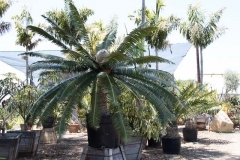 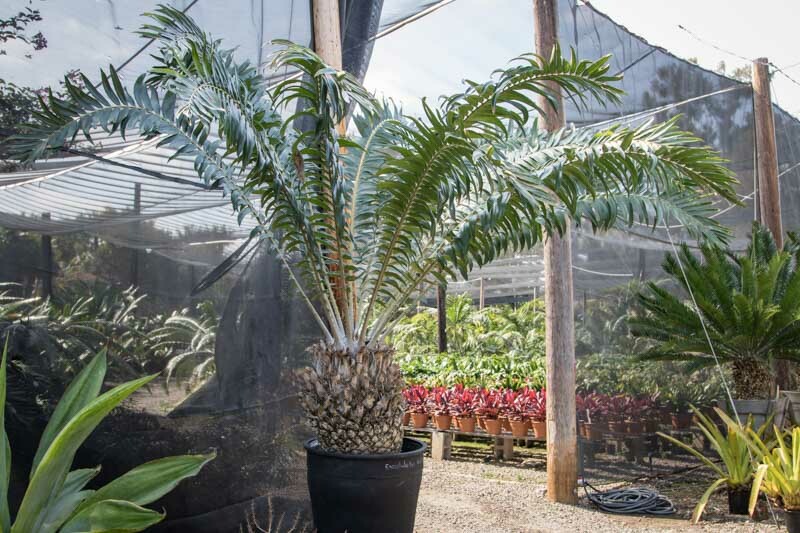 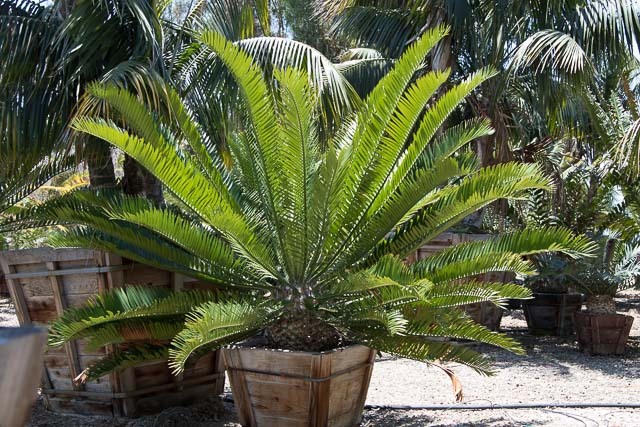 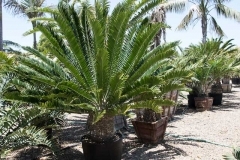 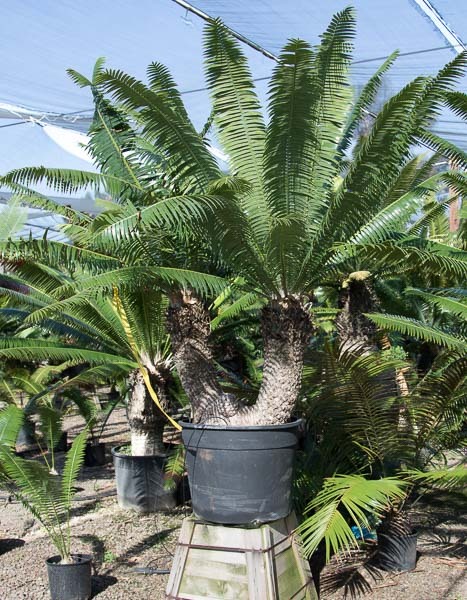 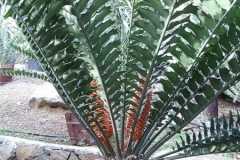 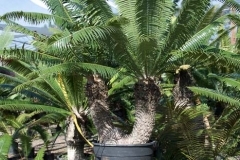 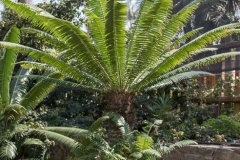 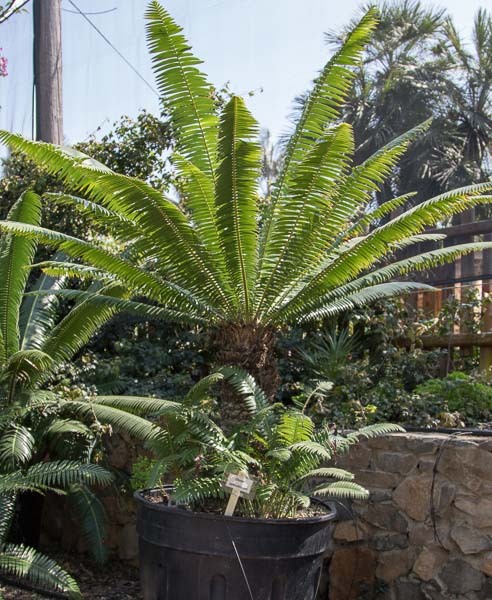 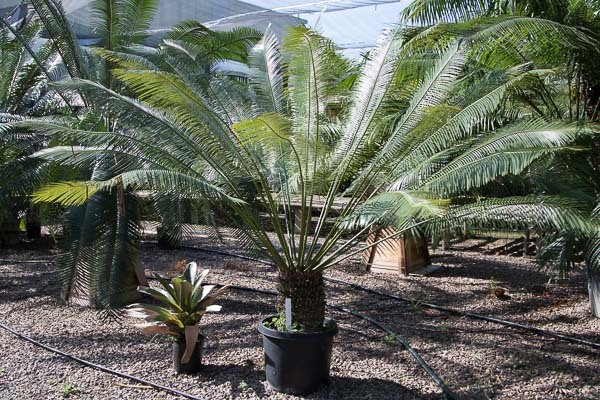 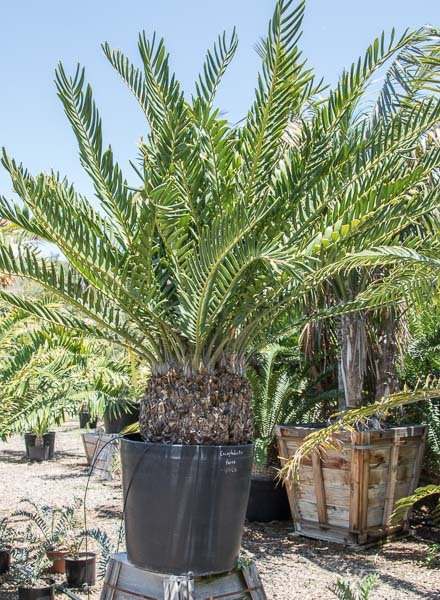 At Rancho Soledad Nursery we grow a wide variety of cycads from over six genera.